SMQG Workshop Policy - if there are still openings 30 days before the workshop is scheduled, it will be open to the wait list and members of our Sister Guilds (Friendship Knot Quilt Guild, Manatee Patchworkers Quilt Guild, Venice Area Quilters' Guild, and South Sarasota Modern Quilt Guild) who can contact the teacher through the contact page on this website. 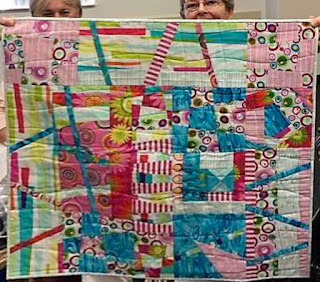 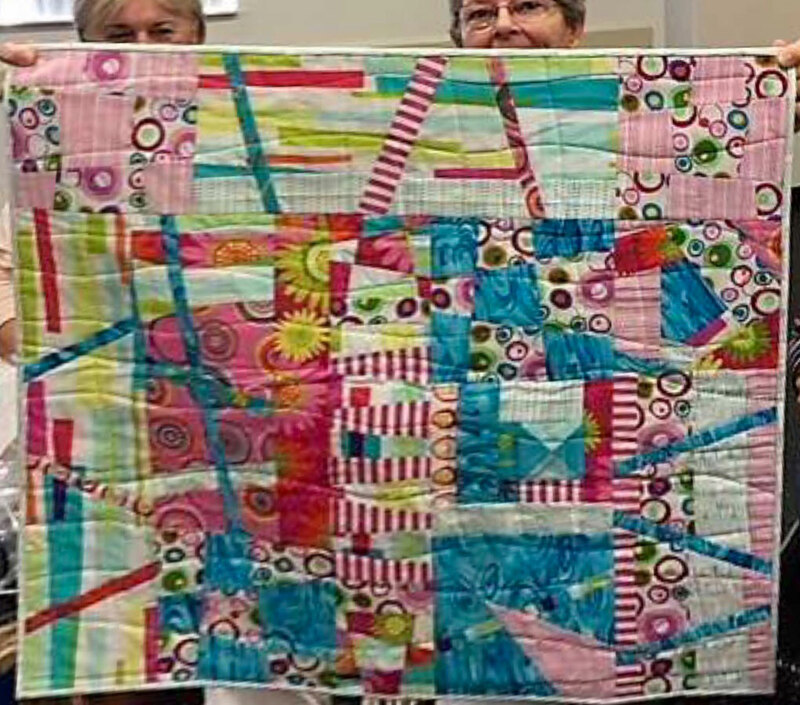 Workshop led by Donna Koenig based on the book Rule-Breaking Quilts by Kathryn Schmidt. 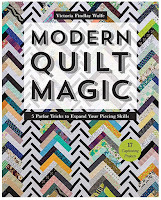 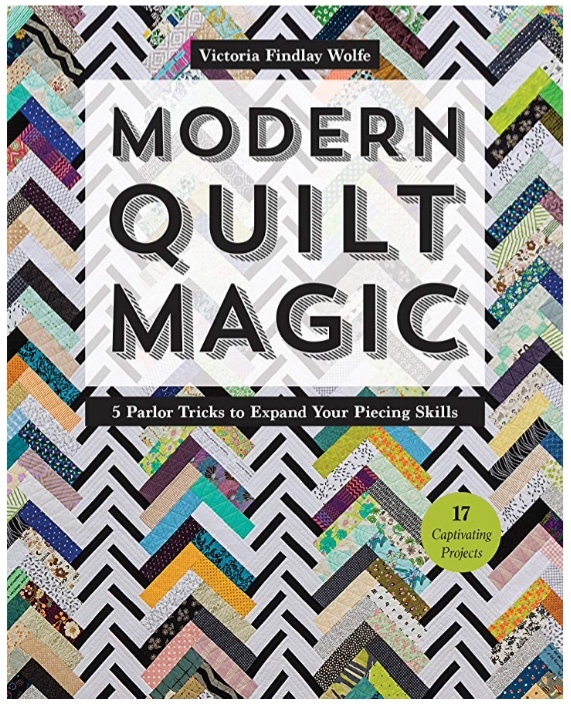 This is a step by step guide for traditional and other quilters who want to learn the many cut and sets for an "improv" quilt. 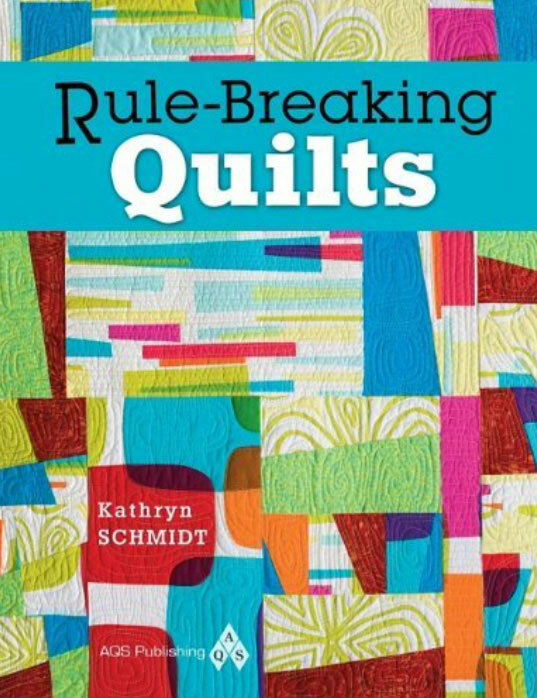 There is no charge for the class but the purchase of Kathryn Schmidt's book Rule-Breaking Quilts is required to bring to class. 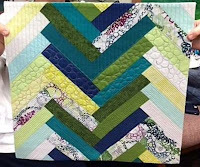 Sign-up is for members only on Groupworks. 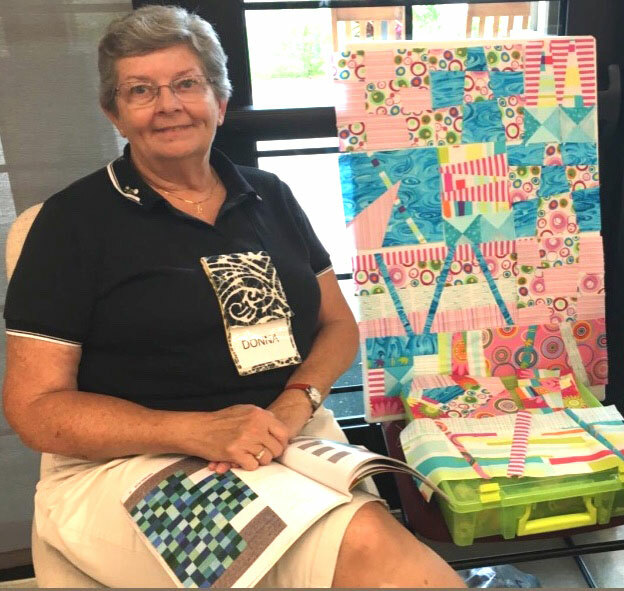 It's QuiltCon weekend in Nashville but if you are in Sarasota let's get together for a Sew-In from 10 to 4 at the Fruitville Library. A Facebook live "QuiltCon" update and tour is planned.